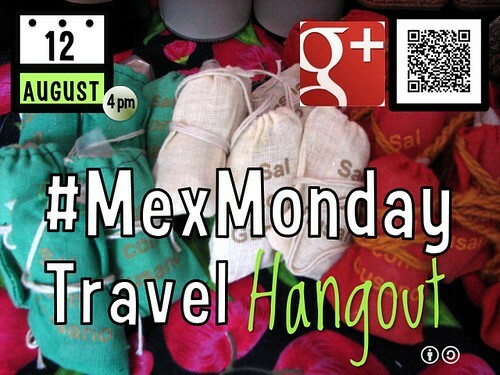 Tomorrow, June 24 Planeta.com hosts the first of many Mexico-specific hangouts on Google+, 4pm CDT! Get an account on Google+ which requires a Gmail address. 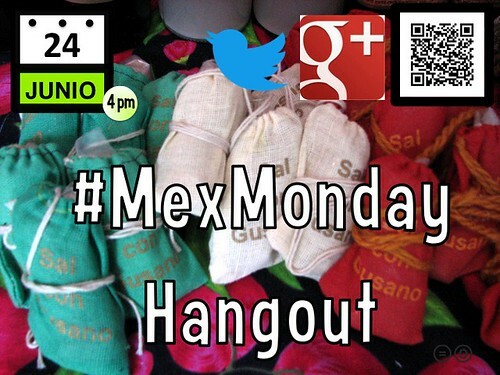 Let the hangout facilitator/organizer know of your interest in participating. If you want to watch a hangout, no login is required. You can view the hangout live or archived on YouTube.